Happy New Year everyone! I hope everyone has recovered from all the turkey, cookies, and other goodies the holidays bring. Better yet, I hope you’re not sick because everyone I come across is either sneezing or coughing. There are things to be done, races to train for and goals to be smashed… we don’t have time to stay in bed. That being said, I’d like to reflect on the good things that happened last year and what I’m looking forward to this year. 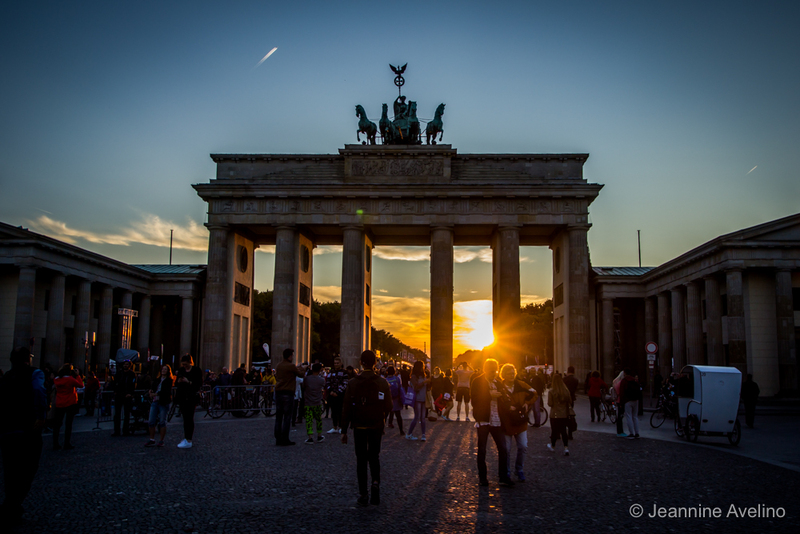 1st major and a PB – The highlight of 2017 for me was our European trip, which included the Berlin Marathon and it was a personal best. You can read the full recap here. 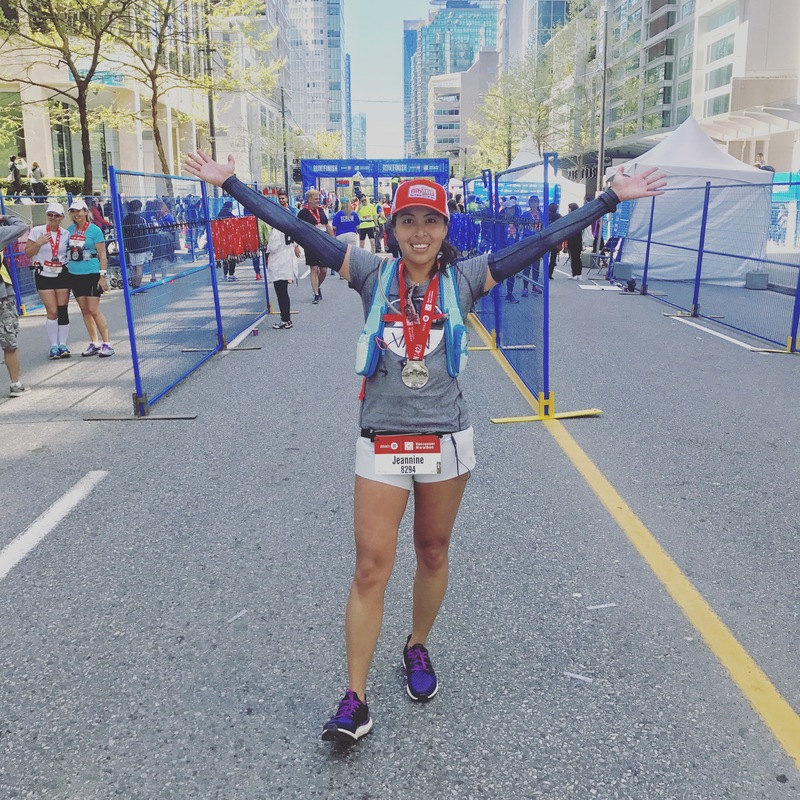 1st BMO Vancouver Marathon – I managed to train for and run 2 marathons in 2017, including the BMO Vancouver Marathon. It’s special because it carries a lot of tradition for locals, plus the course is amazing. 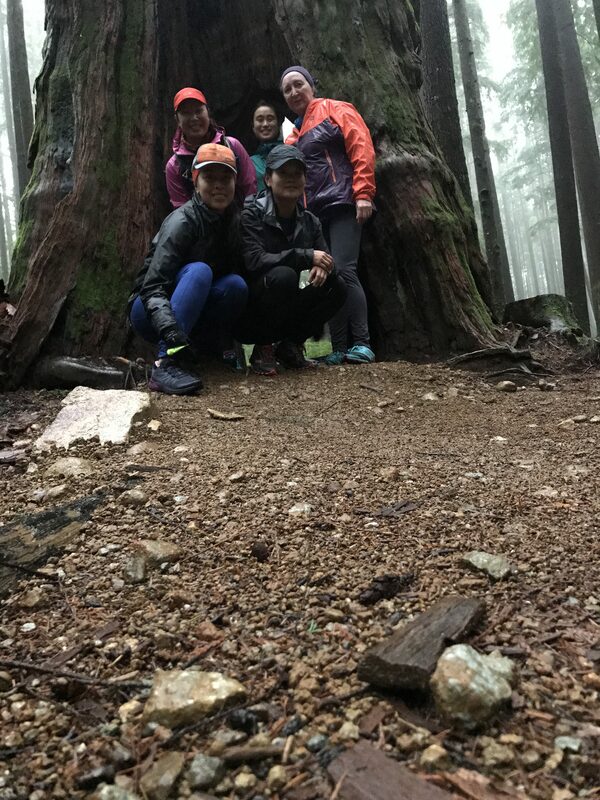 Improvement on the trails – I focused on getting better on the trails by joining some clinics (see post here). 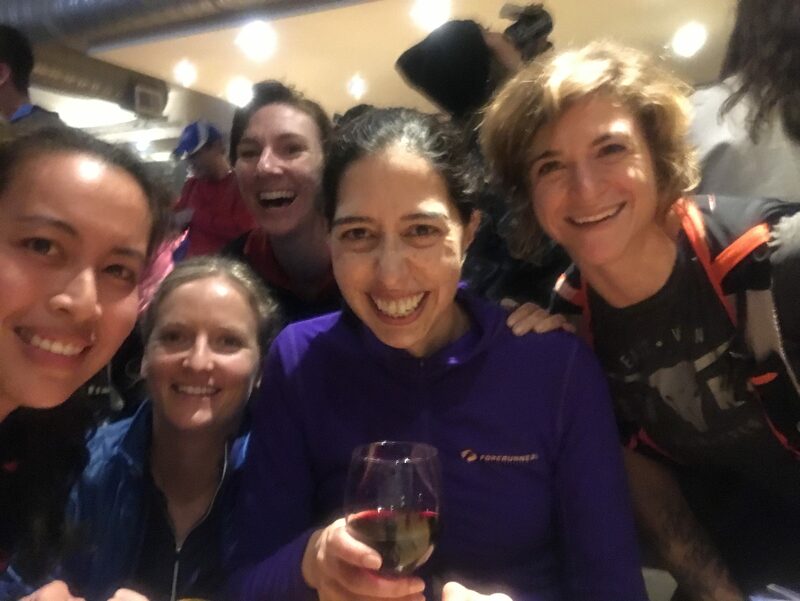 Not only has it worked but it introduced me to a great network of fabulous female trail runners I can run with. My ambassadorships – 2017 was my first year representing BibRave and my 2nd year representing Nuun. I also made an announcement at the end of the year that I will continue to be an ambassador for them in 2018 (yay!) and also added in West Van Run and 5 Peaks to the mix. I am so proud to be representing all these great communities and so thankful that they believe in me to help spread the word about them. 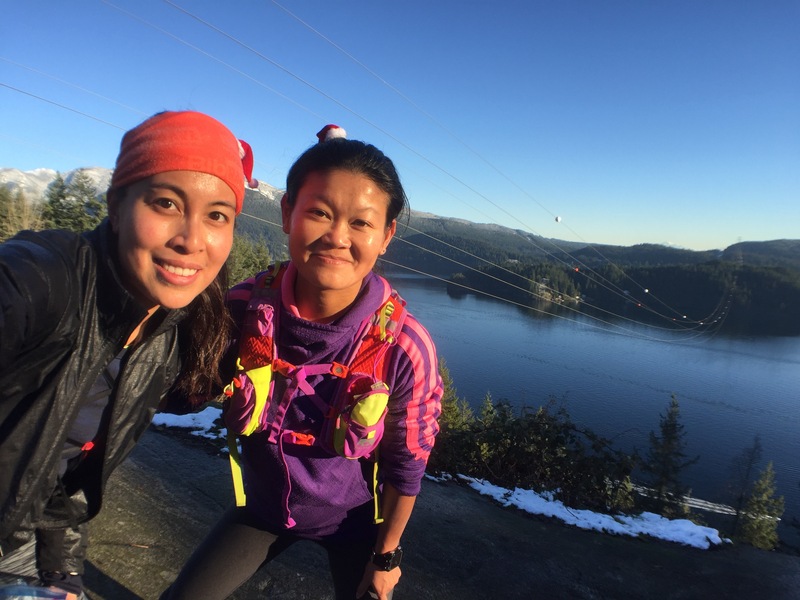 My community – I love my West Van Run Crew and so many runners I’ve met from other crews and trail runs. 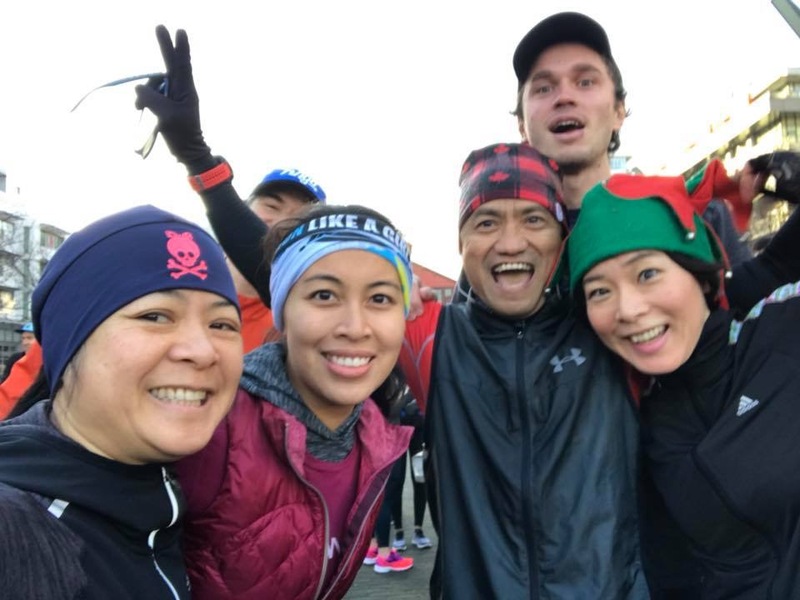 Being able to get together and make a difference via events like Run to Give YVR (fundraiser for the Downtown Eastside Women’s Centre) and Vancouver Running Company’s holiday social (which benefited the Greater Vancouver Food Bank) makes me feel proud to be a part of the local running community. It’s not all about breaking a personal best, but about helping others. 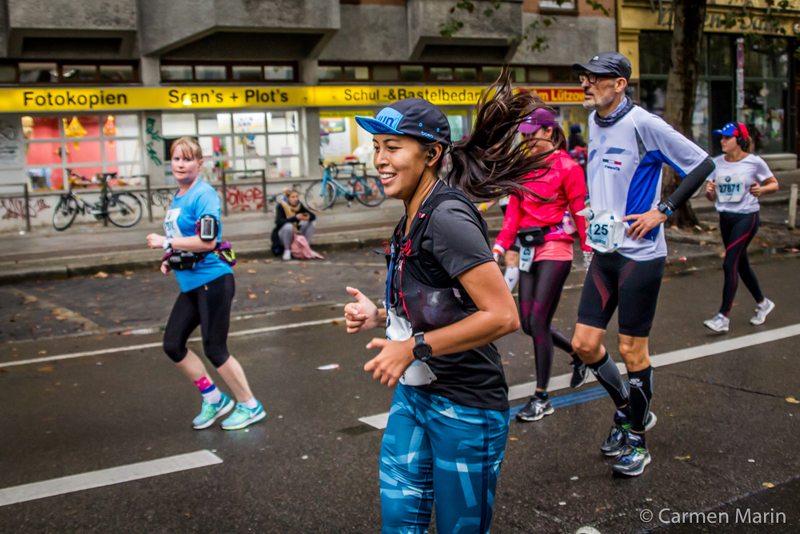 My 2nd major – I got into the Chicago Marathon and I couldn’t be more excited to participate in my second major. 2 trail half marathons – Ok well they’re a little longer than that. I got into Sun Mountain 25k and Squamish 50 23k. I am looking forward to embarking on these new challenges that will for sure, make me respect trail runners even more. 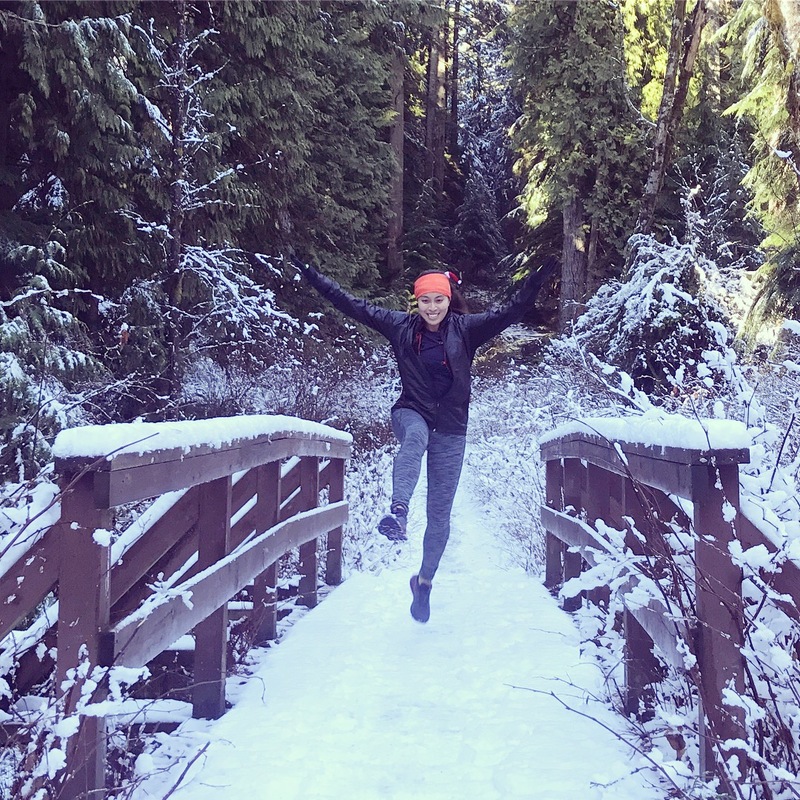 More trail time – After all, I will need to practice for the above 😛 I will be attending Anchored Fitness clinics as well as some Foretrails clinics, in addition to trail family time. More volunteering – I enjoyed volunteering for a few races in 2017 and I want to help out more. You’ll be seeing me for sure at 5 Peaks races. A PB or two – I would love to PB my marathon time again or a shorter distance. What are your goals for 2018? Share in the comments section what you’re excited about this year. Thank you! I hope to be injury-free this year too.. should’ve added that 😛 Happy New Year to you!